I was amazed at how superstitious sportsman actually are. There are many pre-game rituals that certain sportsman perform in order to have luck. These are the top 10 strangest of these sports rituals or superstitious beliefs. Neil McKenzie is a South African cricketer. He made his first appearance in 2000. His obsessive compulsive disorder almost drove his career to ruin. In order to keep himself safe from harmful germs, McKenzie would require that all lids on the toilets be closed at all times. He also used to tape his cricket bat to the ceiling so as no germs could attach to it. Mckenzie spent several years trying to conquer OCD. Although this practice is unusual and not common place there have been baseball players who have admitted to peeing on their hands. One such baseball player is Moises Alou, a former Dominican-American outfielder in Major League Baseball who played for 17 seasons in the National League. He is one of the few baseball players who batted without the use of batting gloves. During an interview in 2004 he revealed that he pees on his hands to harden the skin and prevent calluses. He said he did not know where he learned this trick, but he credited the practice with his ability to hit without using batting gloves. Urine contains an organic compound called urea, which also is produced commercially and included in many moisturizing skin creams. 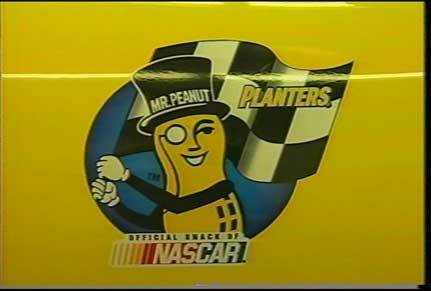 A widely believed superstition of NASCAR motor racing world is the shelled peanuts are unlucky. This superstition is rumored to have roots in two separate open-cockpit race wrecks that took place in 1937. The belief is that peanut shells were found in the cockpits of the drivers cars that died in the crash. NASCAR drivers are a superstitious bunch and tend to keep this superstition going – just in case. You will not find any shelled peanuts sold by vendors or stores at NASCAR race tracks. If a team member sees a vending machine selling shelled peanuts it is asked that this be removed. Some of the racer go so far as to not to ever have any shelled peanuts in their home and never to eat them. Like sports teams in Africa, Zimbabwean soccer player are very superstitious. In 2008 one such Zimbabwean team, Midland Portland Cement, was struggling with loses so the head coach decided that the entire 16 man team needed to go through some ritualistic ceremony (‘juju’) to improve their luck. This involved the entire 16 man soccer team needed to go dunk in the Zambezi river for a spiritual cleansing. Now the Zambezi is a dangerous river with strong currents and infested with crocodiles and hippo. “After some time in the water, the players came out and after everybody had put on their clothes and was preparing to leave, it was then realized that a set of clothes and a cell phone were still on the ground. 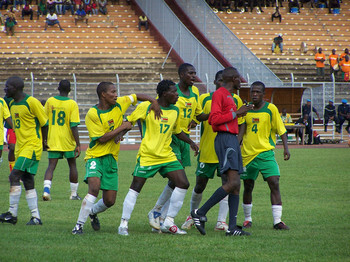 The other players and members of the team then noticed that the player was missing,” Chief Superintendent Rodzi said. The body was never found and needless to say the team was now one member short which did not help there chances of winning. The Ecuador National soccer team decided that they needed some extra luck during the 2006 FIFA World Cup that was held in Germany. 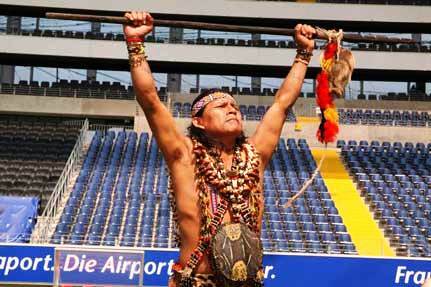 The team employed a witch doctor, Tzamarenda Naychapi, who is known in Ecuador as a mystic. He traveled with the team to Germany during the FIFA World Cup then went to the 12 stadiums hosting the event and said a prayer there to dispel evil spirits and to bless the Ecuadorian team with good luck. Did this work for the team? Well Ecuador won their first two matches and went into the second round of the tournament before losing. For Ecuador this was a impressive achievement. Kolo Toure is an Ivorian footballer who plays for Manchester City and the Côte d’Ivoire national football team as a central defender. He played for Arsenal from 2002-2009. Toure has a superstition that he likes to be the last man on the pitch. 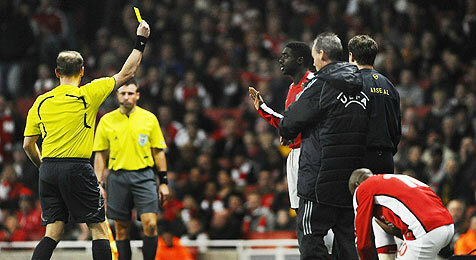 While playing for Arsenal during the European Champions League against Italian team RS Roma Toure earned a booking due to his strange ritual. The teams came onto the pitch for the second half of the match but there was no Kolo Toure, He had been waiting for William Gallas to finish some treatment because personal superstition dictates he must be the last Arsenal player to re-emerge, and he realized how finely the pair had cut it only when he saw that play had begun without them. He compounded the farcical situation by bounding on to the pitch without the referee’s permission, and was booked. Unlike the other athletes on this list, Swedish tennis legend Björn Borg had superstitions that related to one specific event—Wimbledon. Known as the Ice Man for his steely confidence on the court, Borg would always prepare for the annual tournament by growing a beard and wearing the same Fila shirt. 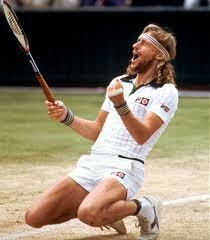 These quirks helped him net an amazing five straight Wimbledon titles from 1976 through 1980. Surprisingly, the Stockholm native’s “lucky beard” has become one of sports most popular superstitions and has been adopted by many in the NFL and NHL, including the 2009 Detroit Red Wings and Ben Roethlisberger during the Steelers 2006 Championship season. US National Hockey League team Detroit Redwings have a sports tradition of at home playoff games octopi are thrown onto the ice surface. The tradition started in 1952 during a playoff game when two Detroit brothers threw an octopus on the ice. Each tentacle (eight) was symbolic of a win. 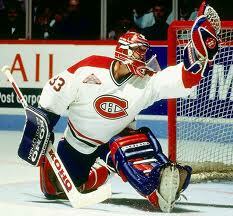 Back then the NHL boasted only six teams, and eight wins were needed to win the series. 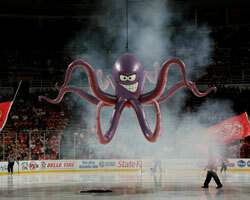 The Redwings swept the series and the octopus has been their good luck charm ever since. It has become such an accepted part of the team’s lore, that fans have developed what is considered proper etiquette and technique for throwing an octopus onto the ice. The Haka is a traditional ancestral war dance, cry of the Maori people of Australia. The best known Haka is the “Ka Mate”. It was adopted by the New Zealand national rugby union team and has been performed by this team at every local and international match since 1905. Since 2005 they have occasionally performed a new Haka, “Kapa o Pango”. The “Kapa o Pango” haka created controversy when the gesture of a thumb drawn down the throat was interpreted by many observers as implying throat slitting. The All Blacks and Māori interpreted it as drawing the breath of life into the heart and lungs (“hauora“). This led to calls for it to be banned. The performance of the Haka has been called “the greatest ritual in world sport.” The Haka, while normally enjoyed by spectators, has been criticized as an unsporting attempt to intimidate the opposition before the match begins. Ignoring the Haka is a tactic sometimes used by opposing teams.